Each show will be a mini-festival packed with awesome talent and all sorts of party animals. You’re cordially invited to join the insanity! 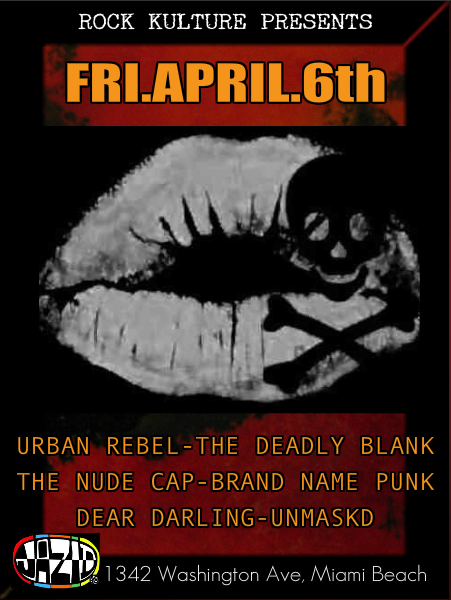 3 of the sexiest and dirtiest Rock N Roll bands in the city get together one epic night to make love to your senses.. This will be one hell of a show!! 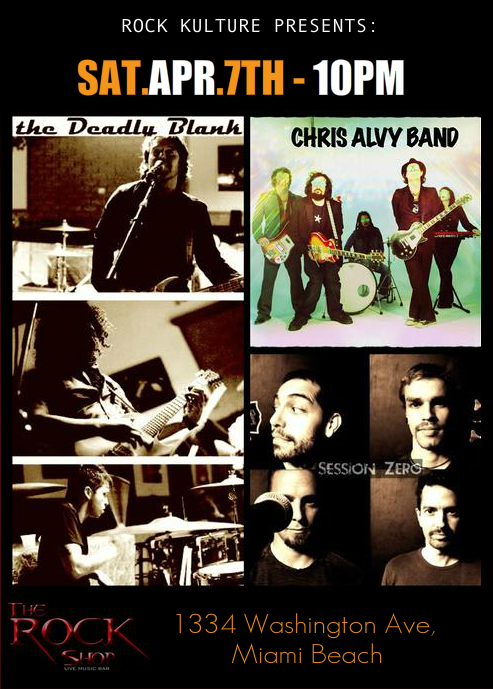 via The Deadly Blank + Chris Alvy Band + Session Zero | Live @ The Rock Shop.